Electronic pop galore with both Friday Bridge albums – the elegant Intricacy (ART 005) and the even more danceable Bite My Tongue (ART 012). Combine the latest Friday Bridge album with stylish London pop from Dickon Edwards’s Fosca (The Painted Side of the Rocket, ART 008). 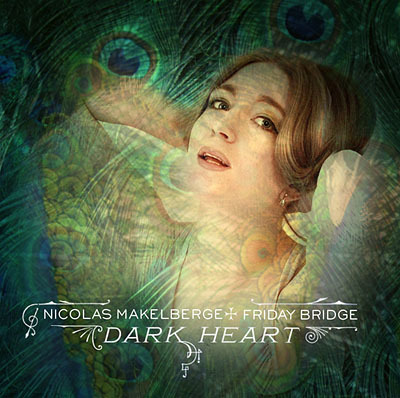 The classic Friday Bridge album and Fosca’s last CD, for the price of one. Brilliant! Filed under: Fosca, Friday Bridge. Please comment, or trackback. Filed under: Friday Bridge. Please comment, or trackback. Do You Know How To Spend It?, Friday Bridge’s new remix compilation, is now out on Spotify! You can also find the compilation on all major download services. A Chick-e-Chack article in Göteborgs Fria (in Swedish): read here. Take the opportunity to learn more about this new, brilliant pop group – and while you’re at it, visit their website. Filed under: Chick-e-Chack. Please comment, or trackback. After listening to all the great remixes they’ve been sent, Friday Bridge have finally decided on a winner: Bucharest-based Eusebio. The remix will be included in the digital remix compilation “Do You Know How To Spend It?”, to be released early 2010. Filed under: Friday Bridge. Both comments and pings are currently closed. “This is some silky smooth music. Very dreamy and flowy.” - DANGER! DANGER! The track can be downloaded for free directly from But is it Art?. 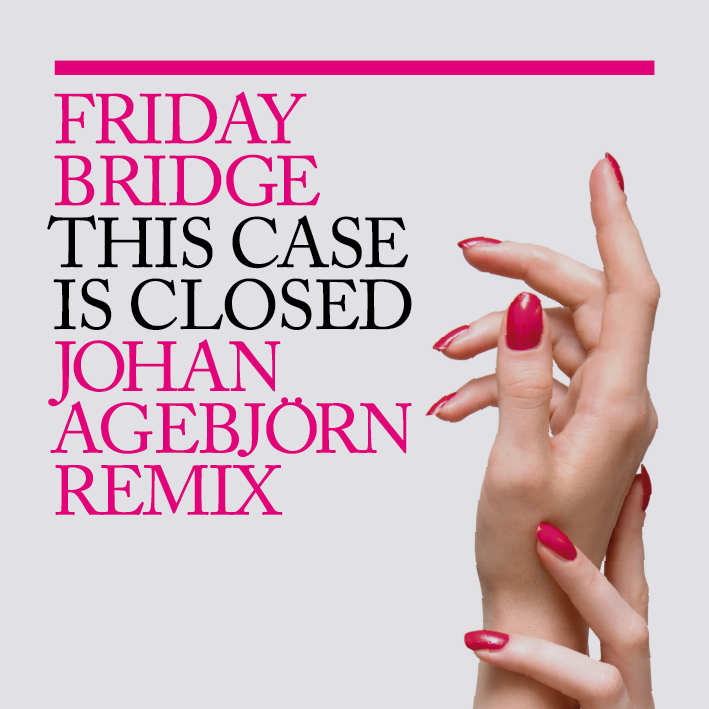 Here you are: a brand new, brilliant Johan Agebjörn remix of This Case is Closed, a track from Friday Bridge’s latest Bite My Tongue album. Johan being, of course, Sally Shapiro’s producer. Download it here. Thank you everybody who lended your eyes and ears to Friday Bridge at the Pop Dakar festival! The sun was setting, the air was warm, the audience was wonderful. Hope to see as many Stockholm people as possible on Saturday when it’s time for the Pop Dakar festival. Friday Bridge are on at 19:45, so don’t fiddle about with your makeup too long or you’ll miss them. And, before that, Montt Mardié’s playing, which you’re not likely keen to missing, either. But is it Art? will be selling cds, t-shirts and other merchandise during the concert, and there will be some very good deals, so don’t forget to bring cash! If we’ve missed a clip that you’d like to see on this list, please let us know! Filed under: But is it Digital?, Fosca. Both comments and pings are currently closed. Friday Bridge will play at the Pop Dakar festival in Stockholm on the 3oth May. Don’t miss it - and in these times of crisis, we’re sure that you’ll be glad to know that the festival is free. More info at the Pop Dakar website!